Since the 3rd episode of Discovery aired (“Context is for Kings”), I’ve read quite a few posts online from fellow Star Trek fans who seem to audibly eye-roll at the mention of the USS Discovery’s ‘spore drive.’ I can sort of understand why; the idea of fungi whose spores somehow connect the universe and allow a spacecraft to jump from one end of space to another is pretty damned ridiculous on the face of it. The drive seems to work in a fashion very similar to Battlestar Galactica’s ‘FTL (faster-than-light) drive’ seen in the 2003-2009 version of that series, yet it runs on mycelia (the vegetative parts of a fungus) that somehow tap into (and allows travel along) the ‘veins and muscles that hold our galaxies together’ as Lt. Paul Stamets (Anthony Rapp) poetically puts it. For me, I find a certain elegance in a near-instantaneous spacetime jumping technique that is both organic and renewable. 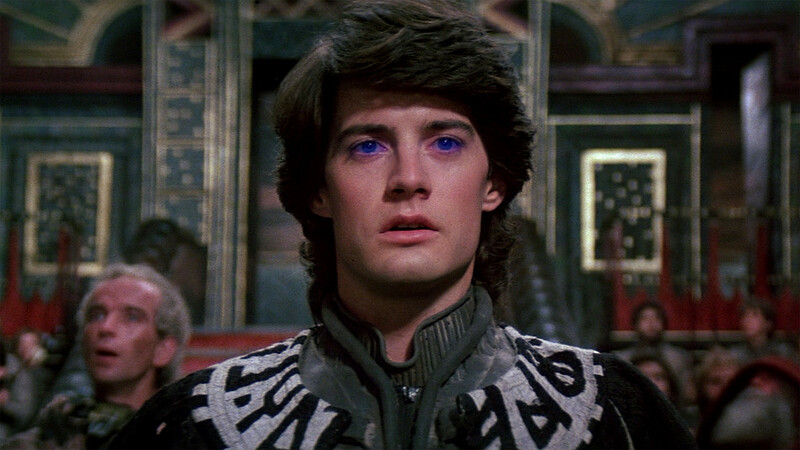 In fact, Discovery’s spore drive reminds me of a more benign version of the spice melange from Frank Herbert’s “Dune”; an organic substance mined from giant worms on the desert world of Arrakis that can fold space between star systems. Melange also had the side effect of enhancing psionic abilities and turning one’s eyes ‘spice blue.’ Longterm exposure to the spice actually deformed its users (the Guild Navigators) much as Lt. Stamets himself began to suffer ill-effects from his own spore drive. Overuse of the drive led to Stamets’ pupils turning milky white; reminiscent of Lt. 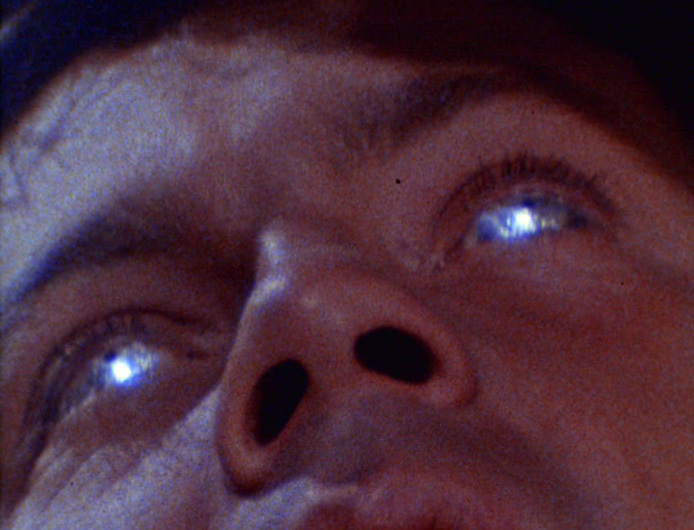 Commander Gary Mitchell’s silver eyes in the 2nd Star Trek pilot, “Where No Man Has Gone Before” (after exposure to the ‘galactic barrier’). Both Mitchell and Stamets also gained an eerie psychic ability as well (Mitchell’s was much more um… pronounced, of course). In the cold light of science where facts always matter (as they always should), the idea of mycelia spores leading to inter-dimensional travel is utterly ridiculous. But many scientific concepts of Star Trek are equally ludicrous, yet they’ve somehow received a pass over the years. There is also “The Wrath of Khan”s Genesis torpedo; a device that basically employs alchemy to turn rocky, inert planets into virtual gardens of Eden in minutes. There is a cool CGI tape from the film explaining how it all works by ‘rearranging matter with life-generating results’ (the Genesis tape is the very first CGI Pixar film used in a motion picture; made waaaay back in 1982). The bottom line is that the ‘Genesis effect’ is no more credible than the traveling conman who promises to turn lead into gold or water into whiskey. But it works brilliantly in The Wrath of Khan. Star Trek’s legendary warp drive feels a bit more intuitively plausible, save for the nagging fact that the energy required to fold or ‘warp’ space is more than is available in our observable universe (there’s always a catch…). In 1994, the brilliant Mexican physicist Miguel Alcubierre seemed to get around this little problem by using an as-yet-undiscovered ‘exotic matter’ to plug in the holes. Only problem is, no one quite knows exactly what ‘exotic matter’ is; we can infer its properties from the equations it seems to fit, but it’s all hypothetical. And let’s not get too deep into Star Trek’s ‘dilithium crystals’; an element naturally found within Star Trek’s universe, even though there are no gaps in the universe’s periodic table of elements. It looks like we’re stuck with Einstein’s special relativity for our foreseeable future, as even our fastest current spacecraft, such as Voyager or Pluto Express, would take tens of thousands of years to reach other stars; assuming they were aiming for them. We could someday (theoretically) get somewhere in the ballpark of the speed of light using a very gradual-but-steady acceleration (over decades). However, near the speed of light mass would exponentially increase as to become infinite; and relative time for the traveler would stop. Once of the best early examples of special relativity in a film was the opening sequence of 1968 version of “Planet of the Apes”, which had several astronauts hibernate in cryogenic suspension aboard the relativistic spacecraft Icarus for a matter of months (ship’s time); later to discover they’ve landed some 2,000 years after their launch date. 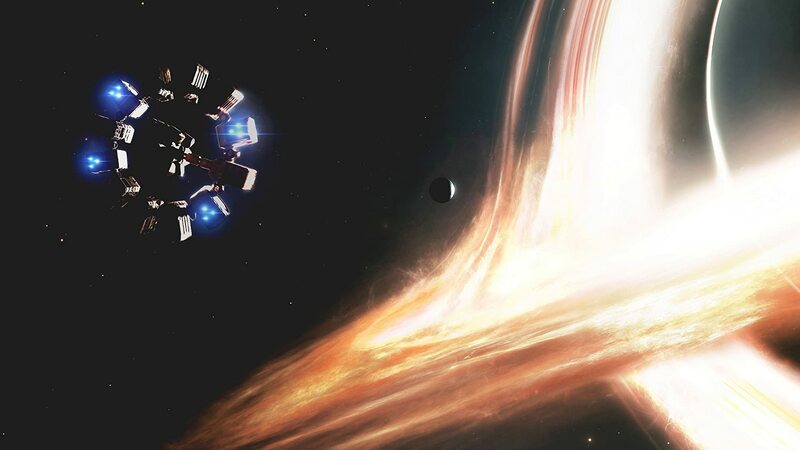 A more recent example is the 2014 movie “Interstellar” (the sequence on the water planet orbiting “Gargantua” is a near-perfect cinematic demonstration of special relativity in action). The film’s technical adviser is none other than Caltech physicist legend Kip Thorne, one of the world’s foremost experts in black holes/quantum singularities. My wife’s cousin, a longtime engineer at Caltech, was actually a classmate of Thorne’s (!). 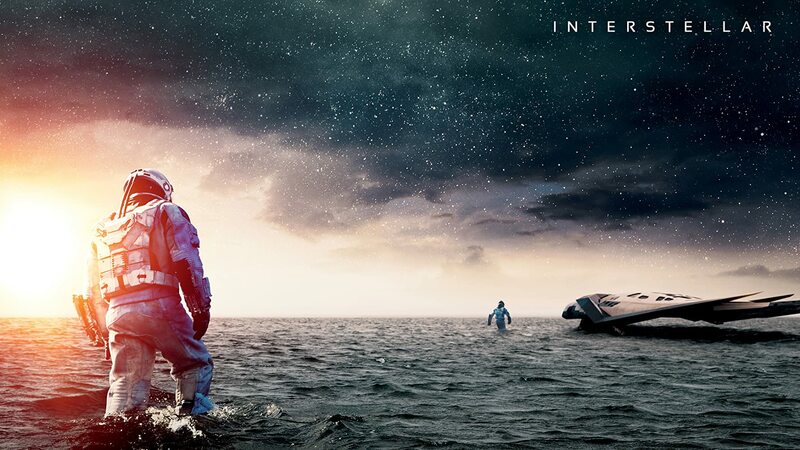 While a few things in “Interstellar” are mildly fudged for entertainment value, much of the movie’s science is exceptionally accurate for a popular movie. That the movie made as much money as it did gives me hope that not all cinematic science fiction has to blunt the science to be entertaining. 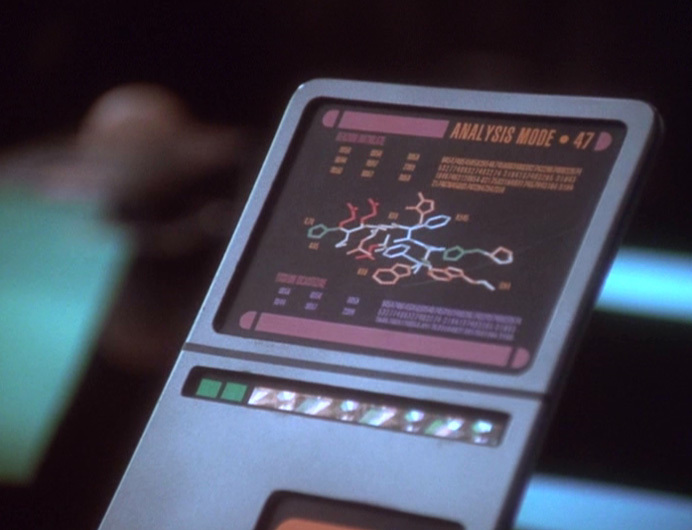 Amidst the sobering, disappointing realities of real world physics, there is one thing Star Trek consistently gets right; it’s own ability to forecast devices that eventually work their way into our 21st century reality. * The famous early-to-late 2000s-era ‘flip phones’ (yes, I had one too) were, of course, directly inspired by Star Trek. Eventually they were phased out by current smartphones, though I have a bluetooth enabled Star Trek flip communicator that was given to me a couple years ago as a 50th birthday present by a friend who knows me all too well (yes, I turned 50 the same year as Star Trek… it figures). * Next Generation and its various spinoffs used a PADD (personal access display device) that directly inspired the tablet computer (my iPad is almost as cherished as my iPhone; I take with me pretty much wherever I go these days…). It’s become my portable computer (thanks to a handy keyboard accessory) and even a portable television that I carry with me from room to room. When I’m waxing domestic, I’ll watch YouTube or regular television via my DirecTV app. My iPad is indispensable to me in those long stretches spent in the kitchen making dinner. * Luckily phasers aren’t a thing yet, though laser weapons are pretty much a fact of life in military hardware; some of them capable of bringing down orbital satellites. * Computers in our real world have long outstripped their clunkier, tabulating, analog counterparts seen in original Star Trek. Then again, NO popular science fiction entertainment predicted either the internet nor our current modern advances in computers so Star Trek very much gets a pass on this one. Though we’re still a ways off from creating true artificial intelligence. Siri and Alexa are pretty groovy, but they’re more like sleek voice-interfacing Google searches rather than HAL 9000s or Lt. Commander Datas. Unlimited Data (Brent Spiner), from “Star Trek Generations” (1994). 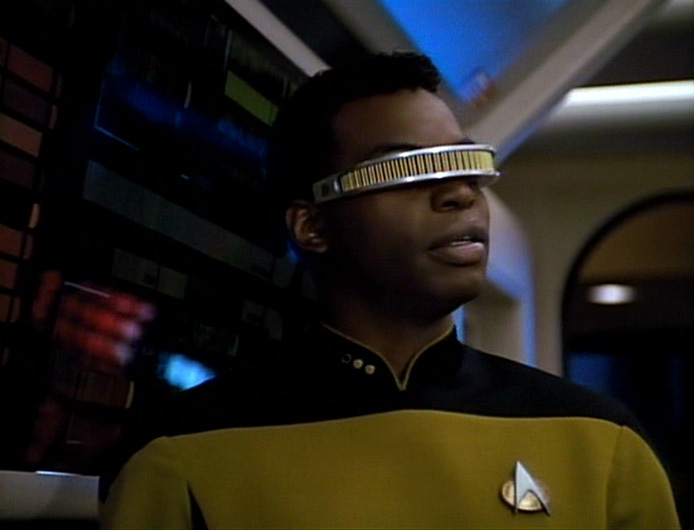 Star Trek has also featured other personal electronic marvels such as data discs (’tapes’ in the shape of a square, much like the ancient early floppy discs), virtual eyepiece displays, virtual reality interfaces, and other bits of nifty electronic gadgetry that have slowly crept into our real world. It’s in the realm of inspiring and predicting the shape of personal electronics to come that Star Trek has found its prophetical niche. As for Star Trek leading the way towards the bigger, more ambitious stuff? Not so much. 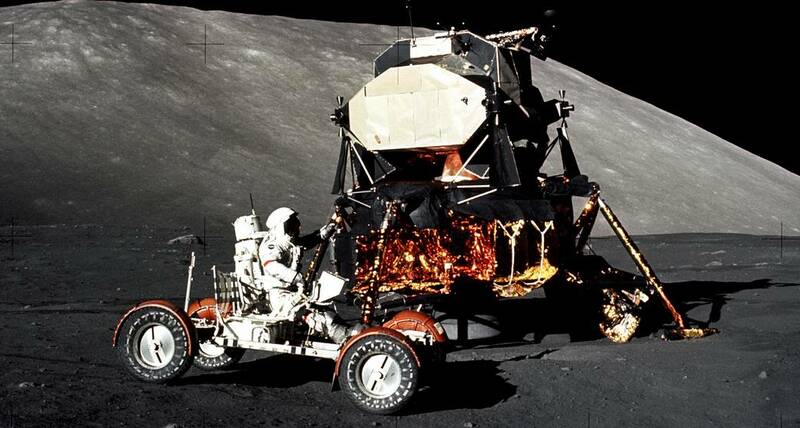 Human beings haven’t left earth orbit since December of 1972 when Apollo 17 left the moon over 45 years ago. We’ve had unmanned probes survey the depths of the solar system; including flybys, orbiters, landers, & rovers to all of the major planets, including a landing on Saturn’s moon of Titan (ESA’s Huygens probe, piggybacked on NASA’s Cassini Saturnian orbiter). There have even been probes to several comets and asteroids. NASA’s Voyager One, launched in 1977, recently left what is widely considered to be the boundary of our solar system (a boundary that is surprisingly still not universally agreed upon…). Of course, there is Star Trek’s patented brand of technobabble; the scientifically literate-sounding nonsense used to plug many a Trek plot hole. It usually sounds something like, “Captain, we’re modulating the frequencies of the energy convertors to match the harmonic distortions of the plasmic interference patterns” or “Polarizing the main deflector output to neutralize the effects of the subatomic induction wave,” or whatever the hell. It usually sounds plausible enough, but it’s really just tech-putty to fill a gap in a given script. I don’t mind it, even when I know it’s gently pulling the wool over my eyes. As long as technobabble is used as a spice and not a main course, I’ll buy it. To any fellow Star Trek fans who might argue about the ‘silliness’ of the spore drive? 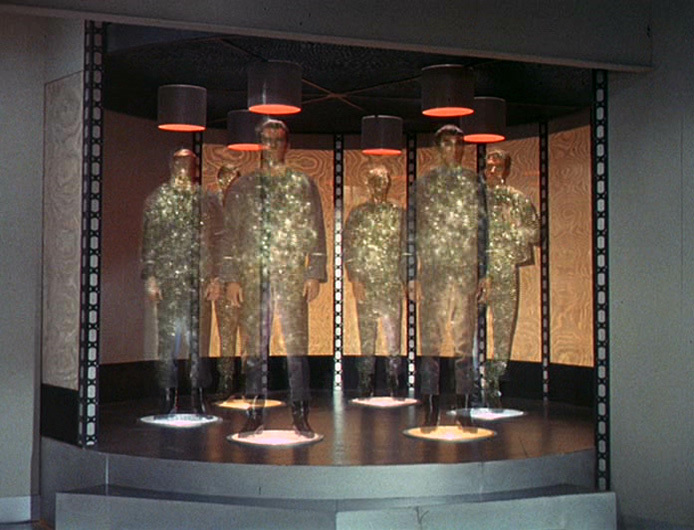 I remind you of the Genesis torpedo, transporters, and other bits of Star Trek silliness that we happily swallow in pursuit of good science fiction entertainment (emphasis on that last word, entertainment). Star Trek isn’t PBS’ Nova; it’s not even COSMOS, though Star Trek writer/producer Brannon Braga has been a producer of the 2014 revival of COSMOS, as well as producer/director of Seth McFarlane’s “The Orville”). For me, the goal of Star Trek’s pseudoscience isn’t to give a detailed schematic to our technological future (these are television writers, not psychics), but rather to act as a compass needle that gently points the way. The spore drive “most fascinating”!just come across the concept.its quite different from the hyper space of star wars,the use of a biological component is interesting. I d say similar to the silfin paths in a sci-fi series that I recently read, forget the author or books name but normal footpaths are seeded to lead between the stars.man who wrote the neutronion alchemist come back to me somebody Hamilton.the spore drive is different from the spice melange of dune in that it is the method of travel whilst the spice was a way of navigation but not the actual means of travel.pretty esoteric stuff for Star trek!